Pictured in this listing are the 16oz by volume glass jar. The listings that state, by volume, are packaged by volume and weights vary. The listings that are refills, are simply that, resealable bags that are filled by volume of the container you are refilling and the listings that state by weight are packed by weight in resealable bags. 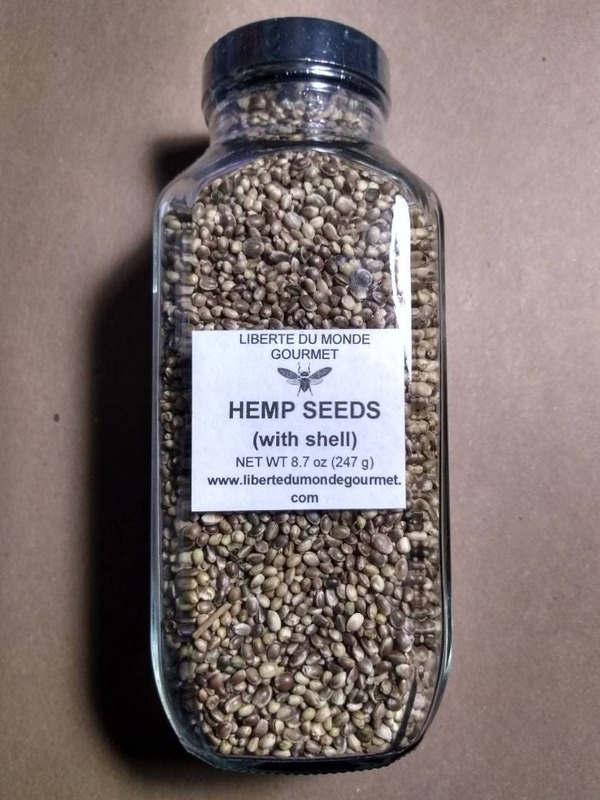 These Hemp Seeds are not viable for growing. They have been sterilized and will not sprout.